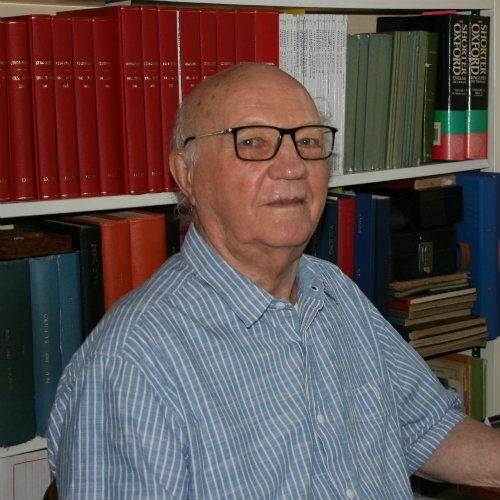 David Pegg was a founding member of the Society for Cryobiology (1964), and was elected to Fellow in 2005. Research into the effects of cooling, freezing and exposure to cryoprotectants on red blood cells, used as a model system to understand freezing injury. Improving the quality of preservation of human bone marrow for transplantation. Optimization of solutions to which kidneys are exposed during hypothermia and cryopreservation. 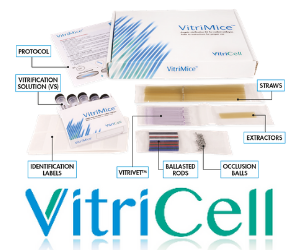 Determination of the mechanisms of freezing injury and of cryoprotectant damage in rabbit kidneys used as a model system: also in blood vessels and cartilage. 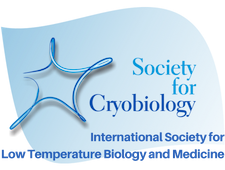 Development of the ‘liquidus – tracking’ method to avoid the formation of ice during cryopreservation. Design and construction of equipment for cryopreservation. Consultation with others regarding tissue and organ preservation and transplantation.